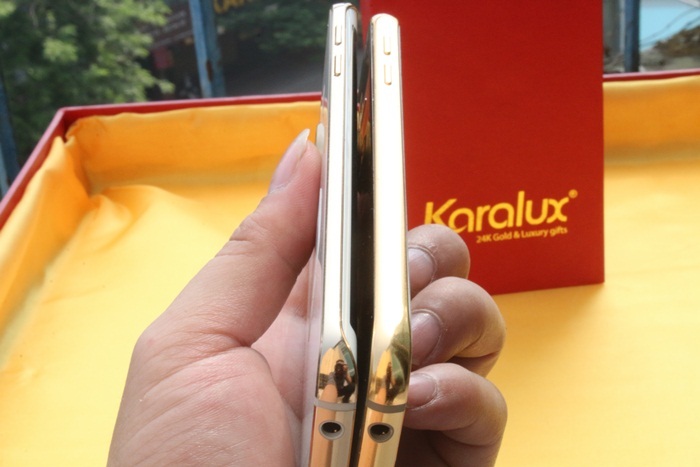 Vietnamese company Karalux specialise in gold-plating things, including roses, bits of cars, and tech. Having previously gold-plated an iPhone 6, they’ve now turned their attention to the newly-released Samsung Galaxy S6 and S6 Edge. Unlike the gold version available at Harrods, it’s not just gold-coloured, but actually coated with 24K gold. But despite all that workmanship, and a layer of 24K gold all around the edges of the phone, the finished item doesn’t actually cost that much more. 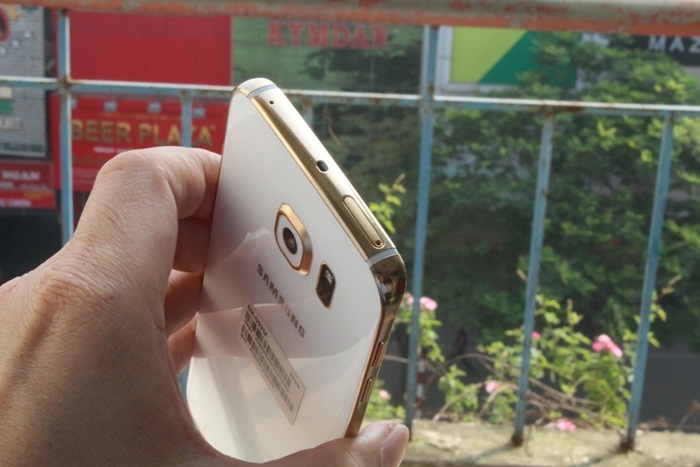 You can grab a gold-plated Galaxy S6 from Karalux’s eBay account for $1300 (about £888) for a 32GB edition – which costs £599 SIM-free without the gold. 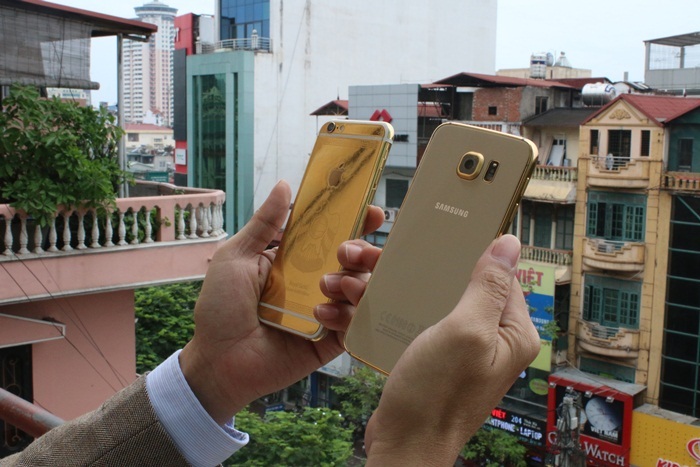 For the S6 Edge, the difference is even smaller: a gold-plated one will cost you $1500 (£1024) whereas the standard edition is £760 SIM-free. Curiously though, the eBay listing mentions that it’s a 32GB version of the device – the S6 Edge doesn’t actually come in that size. 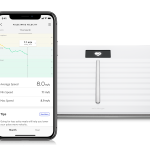 It starts at 64GB. Buyer beware. Still, when a gold-plated phone at just over a grand starts to sound reasonable, something’s gone wrong in the smartphone pricing world.